As a Holly Springs Photographer, I work with many families that reside in the community. More times than not, you will find my sessions being held throughout our town. I also offer sessions in surrounding areas such as Raleigh, Apex and Cary. All cake smash and cake splash sessions are taken at my home studio in Holly Springs. I help each and every client design the unique cake session by sharing some of the areas best bakers, the use of any cake stand and or banner as well an easy process. The process makes this so much easier on mom so you are able to enjoy this milestone even more. 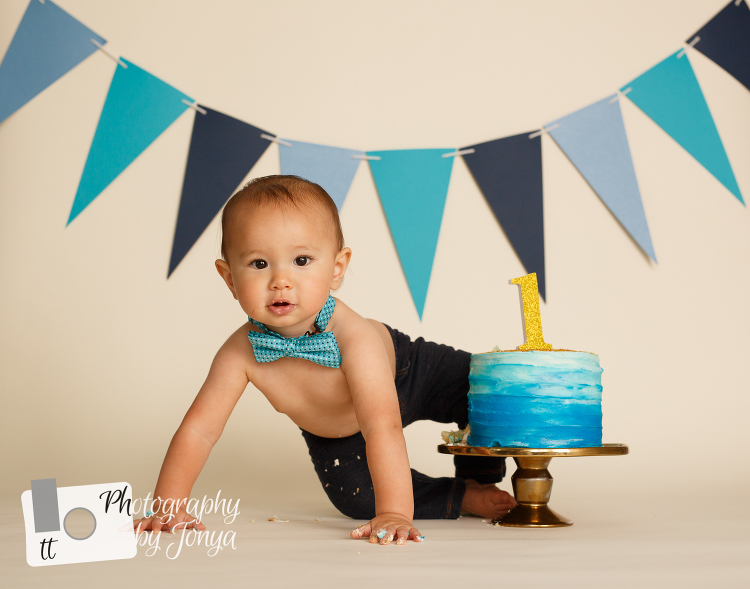 Cake Smash and Lifestyle Newborn Photography!!! *Additional images can be purchased for $15/each. Make sure you take advantage of these specials through March 30th, 2019. Your session does not have to be scheduled by December 31st, just confirmed with a contract and a deposit.